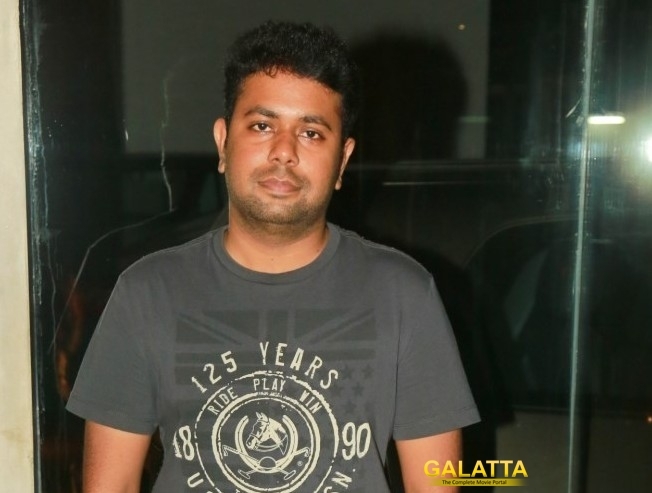 Director Ashwin Saravanan made a stunning debut as a director with Nayanthara and Aari starrer Maya. We had earlier reported that he has started shooting for his second project which has SJ Suryah and Sshivada Nair in the lead roles. Actress Wamiqa Gabbi who made her debut with Maalai Nerathu Mayakkam is another lead in the film. The film has been titled Iravaakalam and is tipped to be a romantic thriller. Vijay Kartik Kannan, GK Prasanna and Ron Ethan Yohann will be taking care of cinematography, editing and composing respectively.